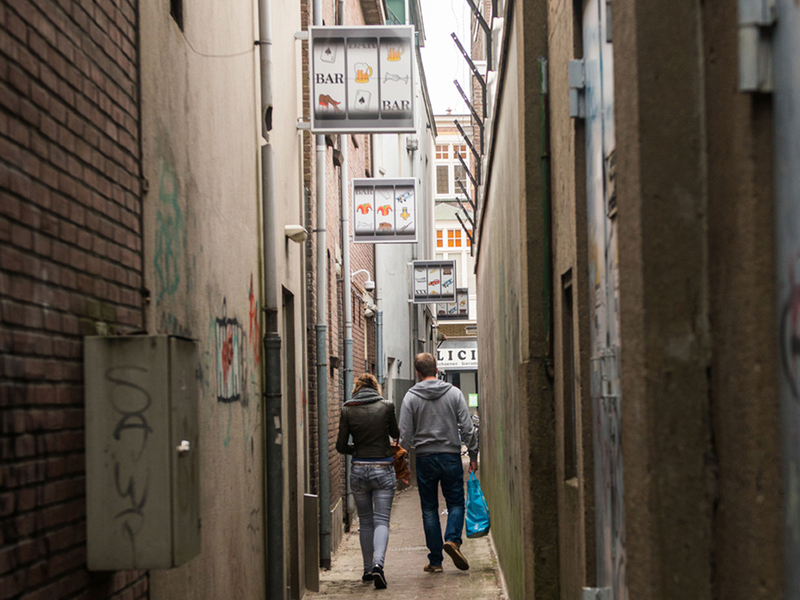 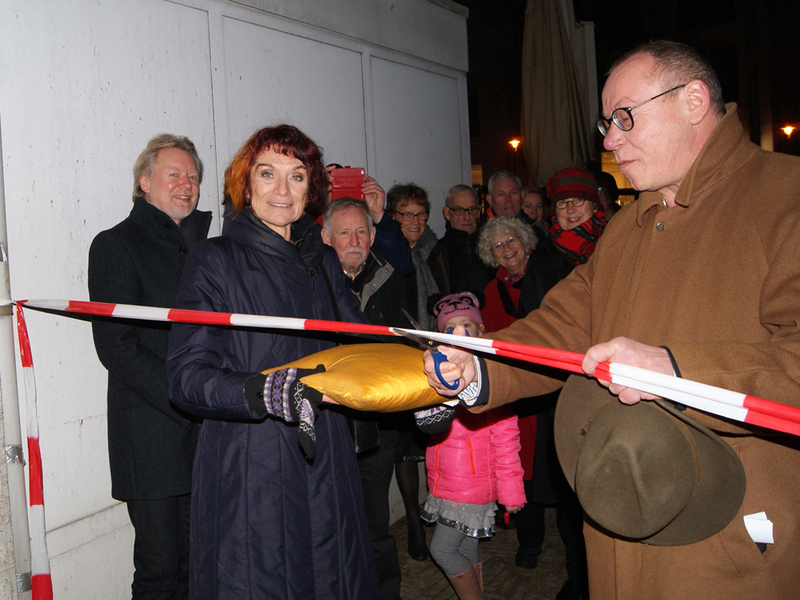 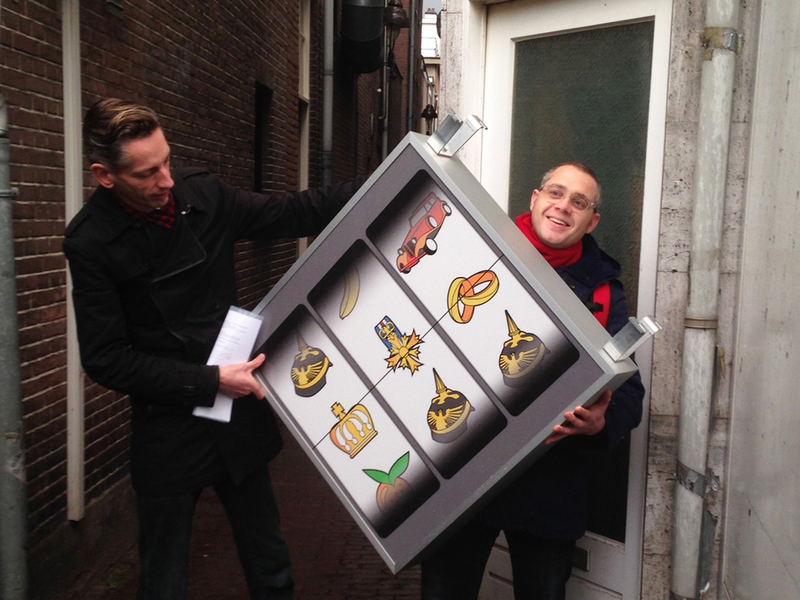 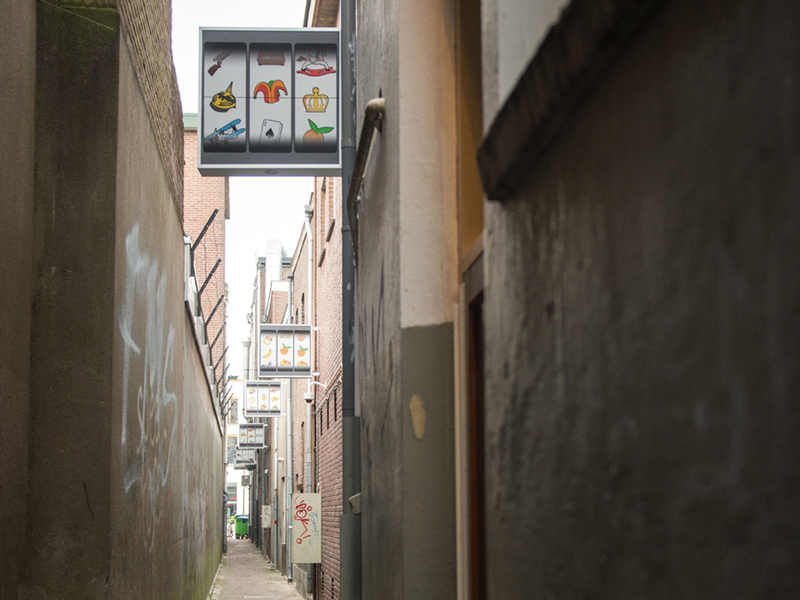 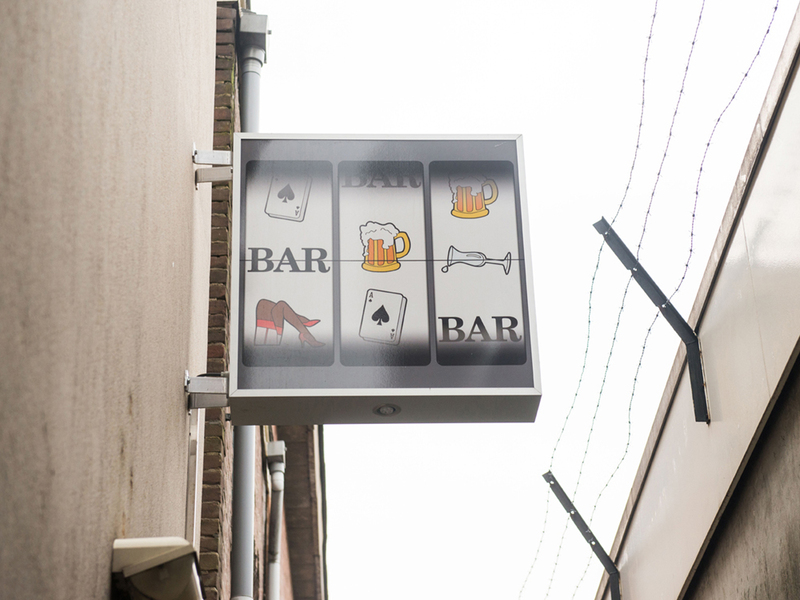 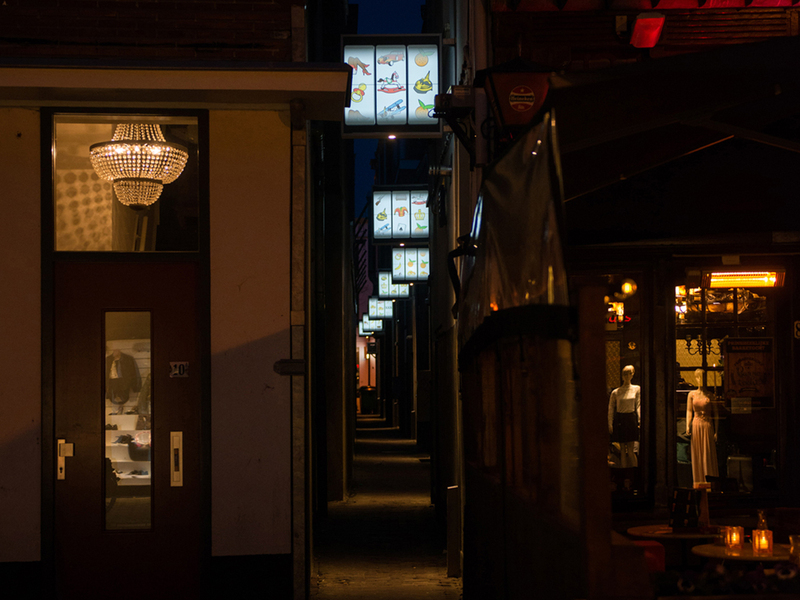 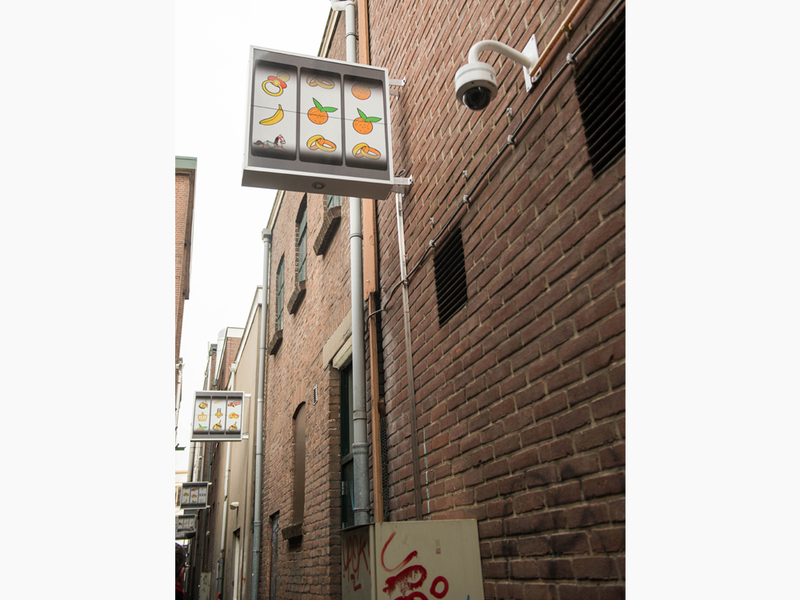 January 2016 councillor Detlev Cziesso unveiled my first work in public space: seven light boxes in the narrow alley Prinsengang (translated: Prince Walk) in Apeldoorn. 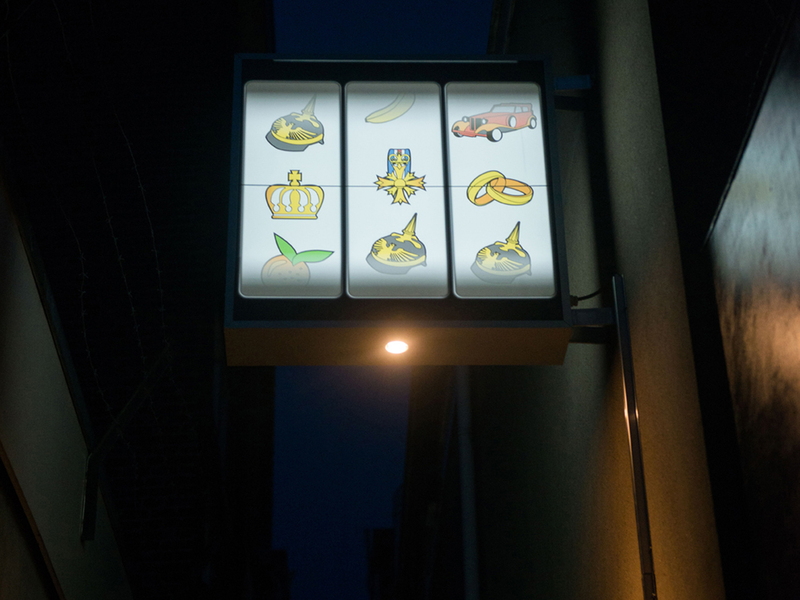 The fourteen images of slot machines depict the life of Prince Hendrik. 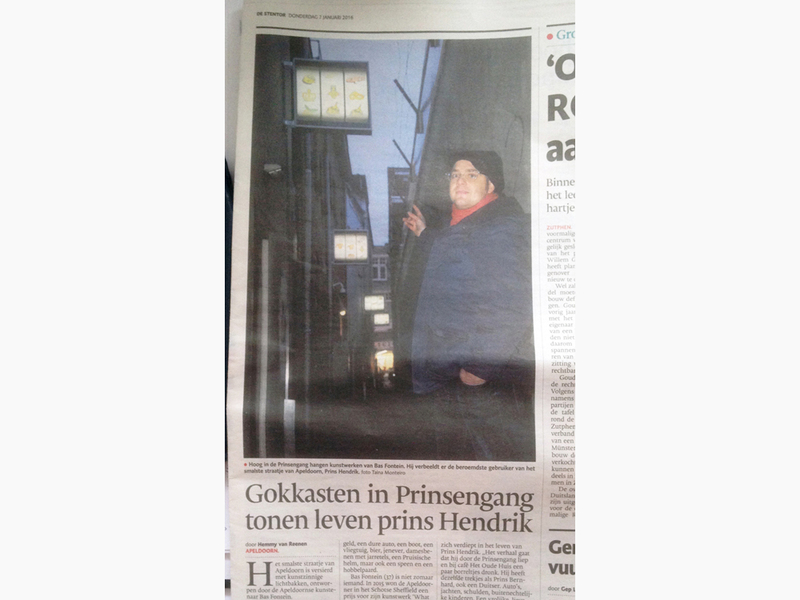 The article is from local newspaper De Stentor.